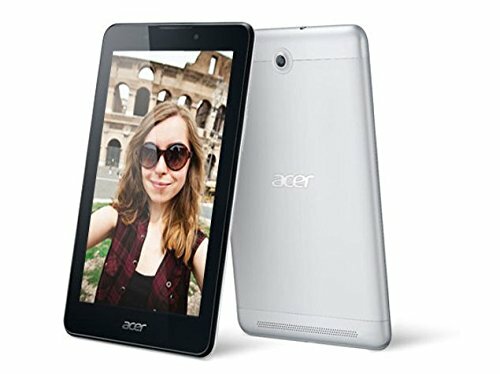 Amazon is offering best offer on Acer Iconia A1-713 Tablet (16GB, WiFi, 3G, Voice Calling) . Here we can get 46% Off on this Product. Offer Valid Till May 1st 2015 , Don't Miss it !! !